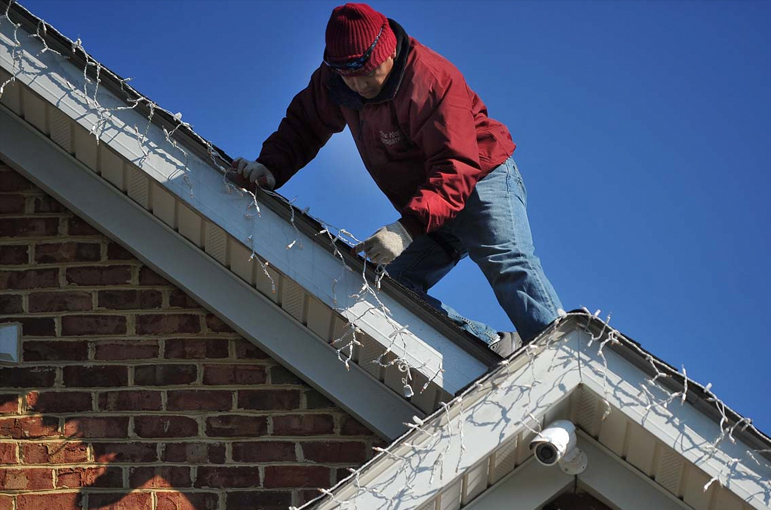 Let us take all the hassle out of your Christmas Light hanging this year, while you stay warm!!! 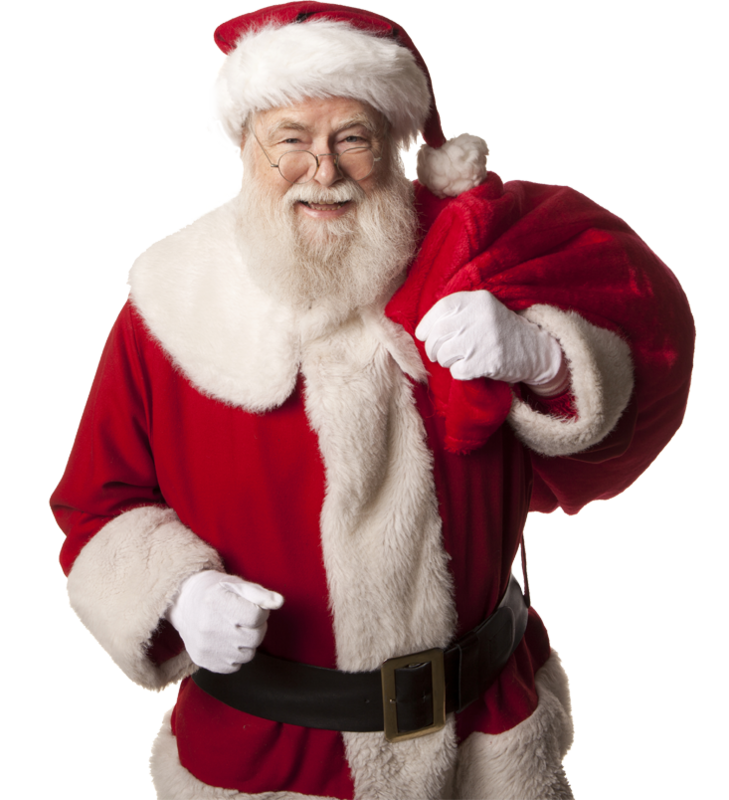 SantaLights.ca is well known for it’s team of professionally trained and experienced technicians, who come out year after year to make your house look GREAT for the holidays! Proudly serving Newmarket, Aurora, Richmond Hill, Vaughan, Markham, King, Stouffville, Caledon, East Gwillimbury, and Toronto. 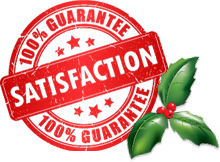 We look forward to making your house look merry and bright! Let us be your personal shopper! For a $50 convenience fee we will buy all the lights, timers, extension cords and mounting accessories – You won`t have to do a thing! See full Pricing Guide for even more options and details.